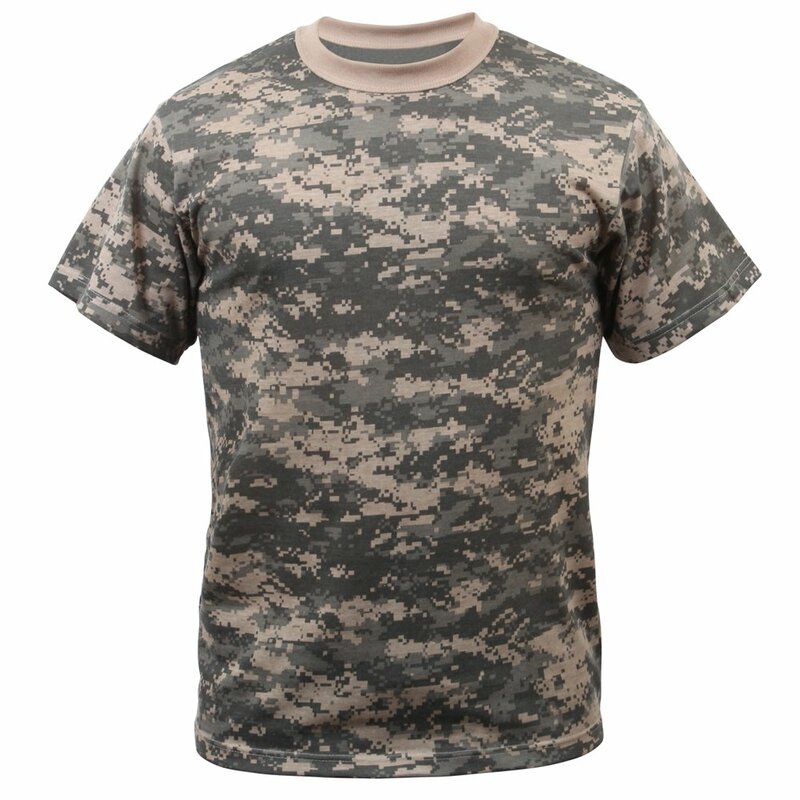 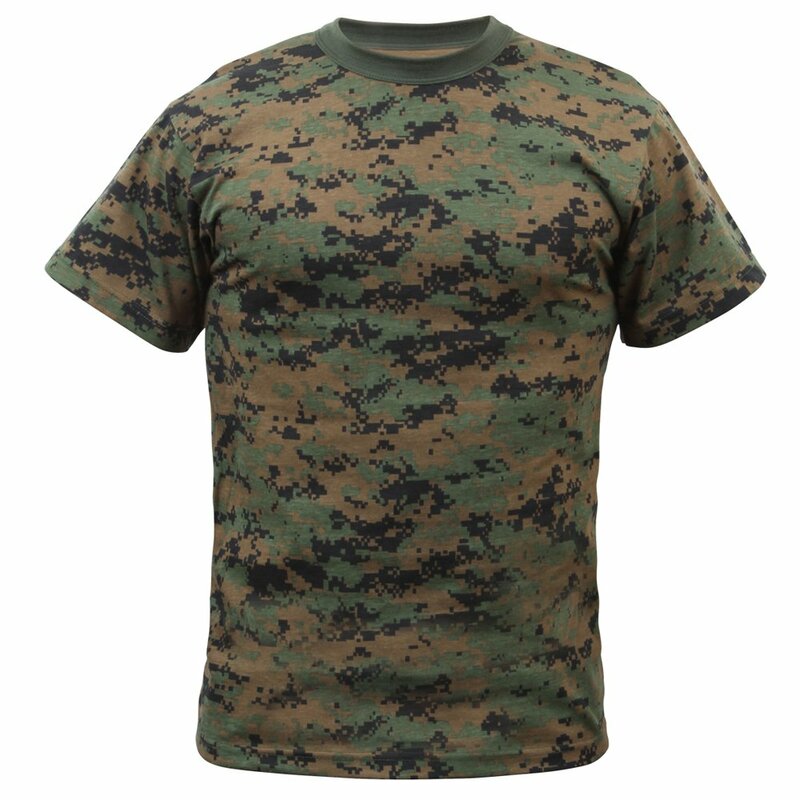 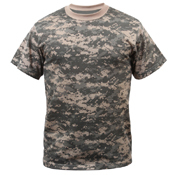 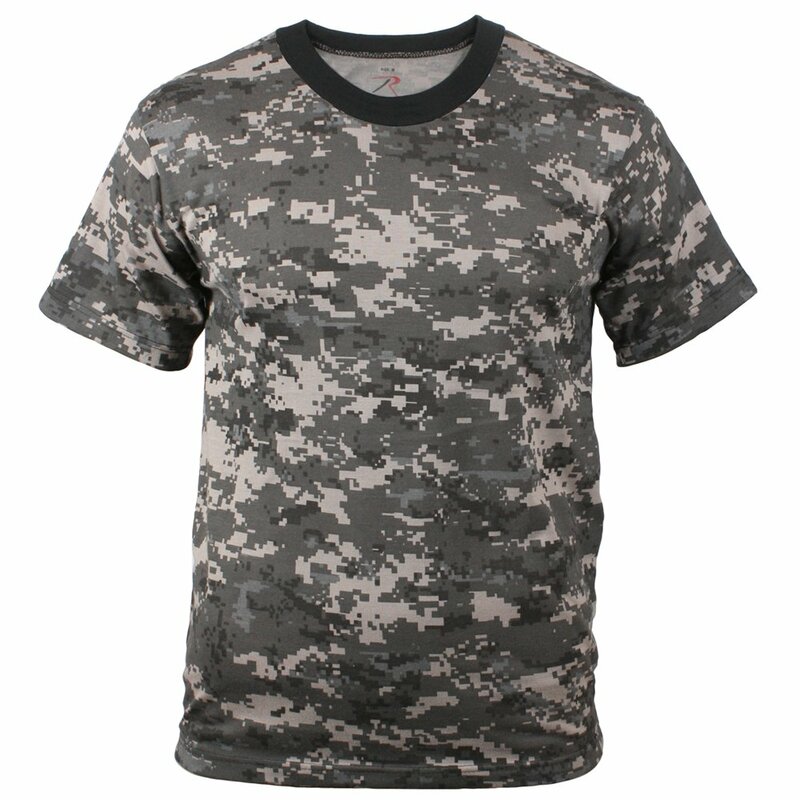 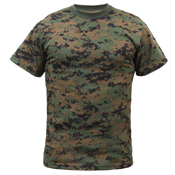 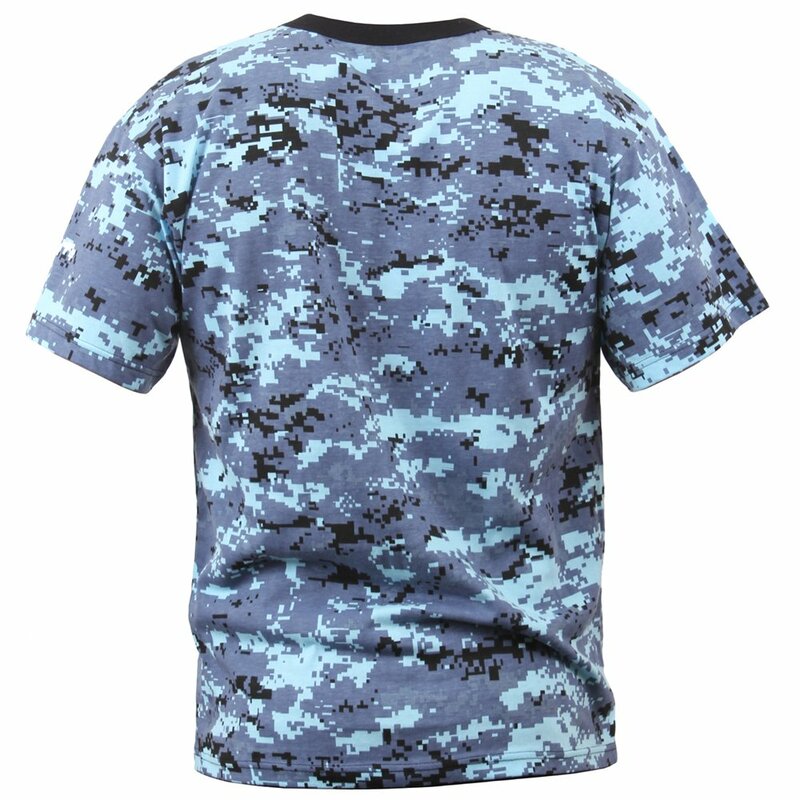 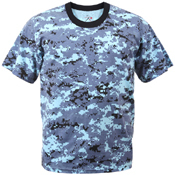 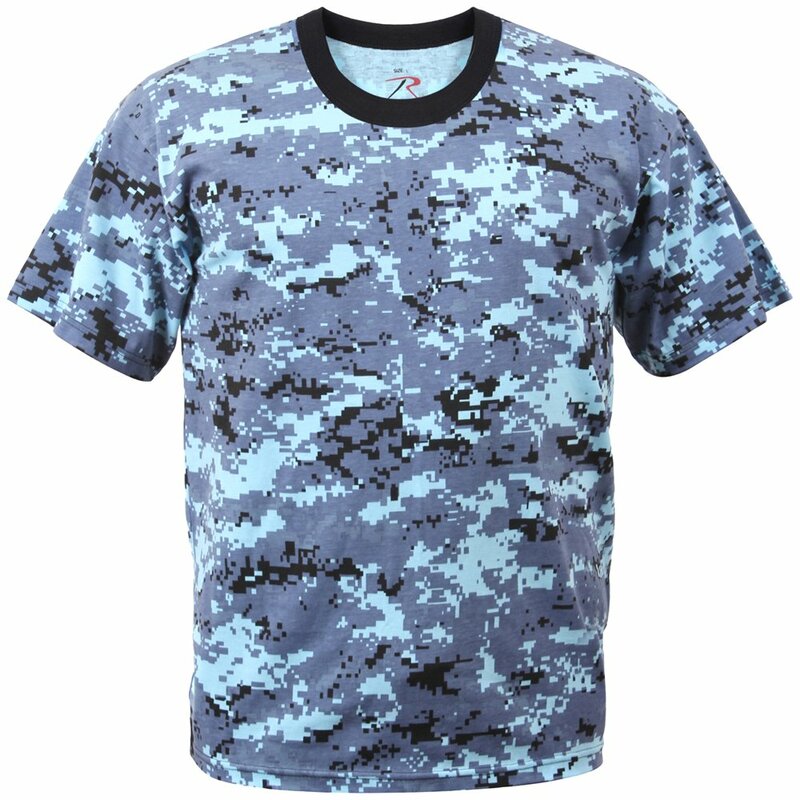 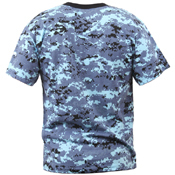 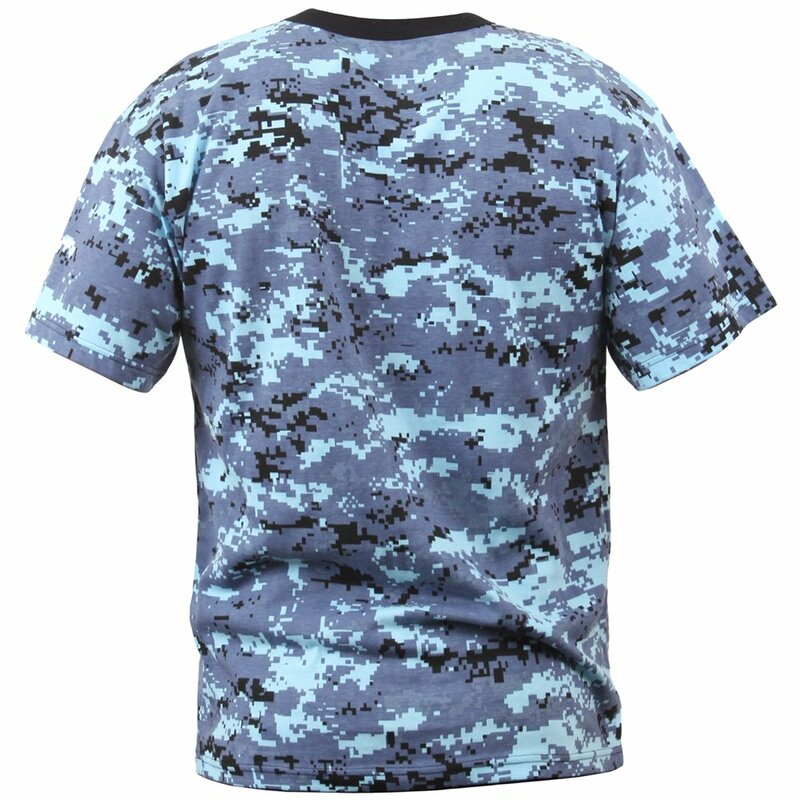 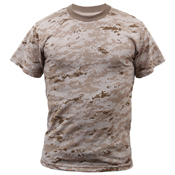 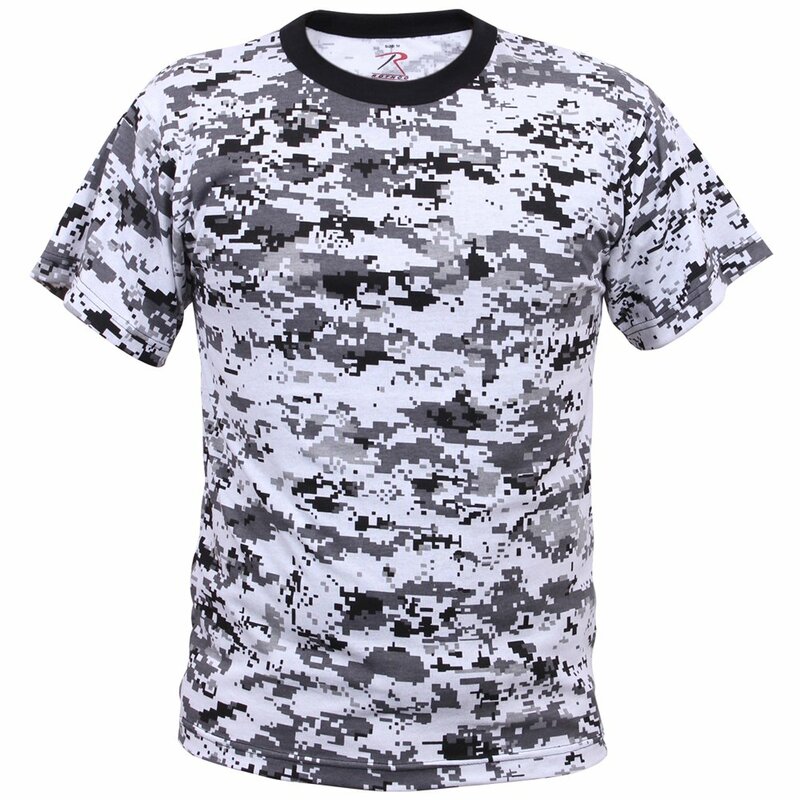 Kids Digital Camo T-Shirt is very smart made from a blend of 40-60% polyester and cotton material. 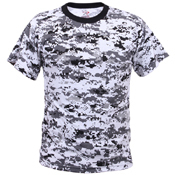 It is extremely stylish and at the same time very comfortable to wear. 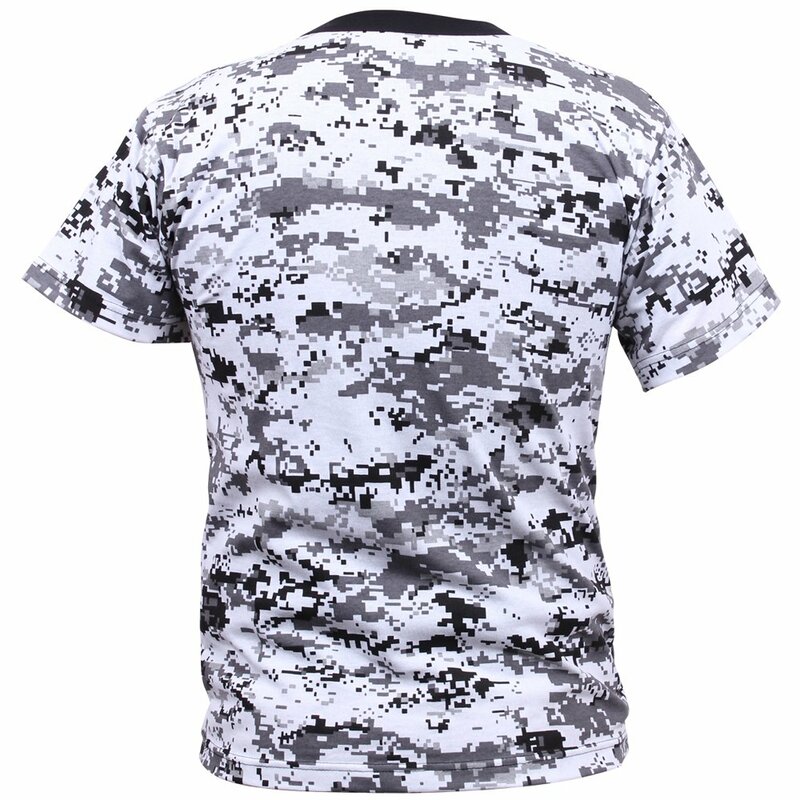 It comes with short sleeves and is unisex in design. 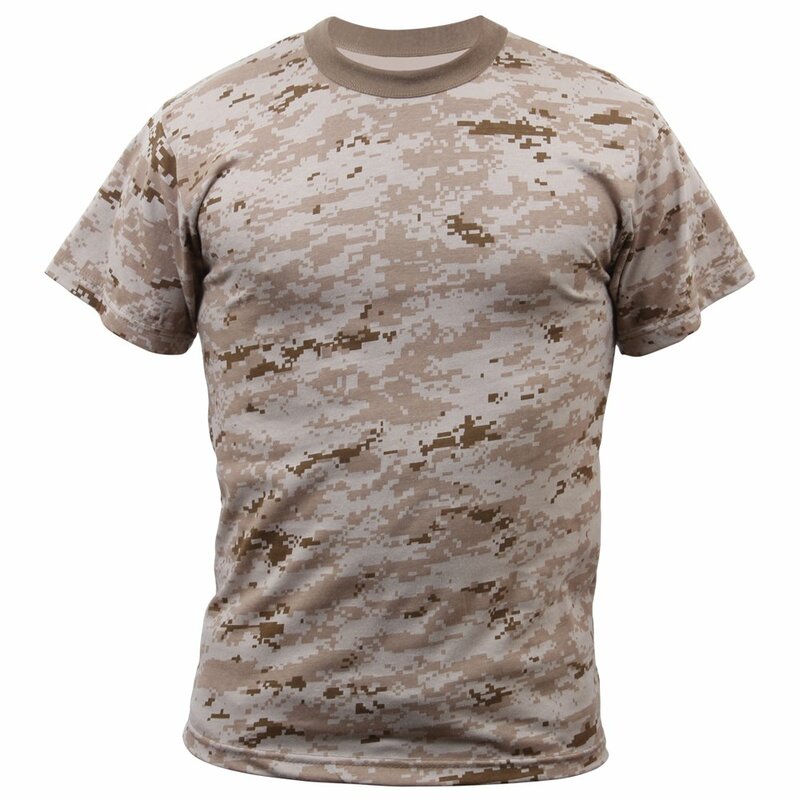 It has brown neck collar and the color combination is such that it can be teamed with any lower. 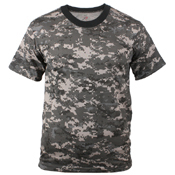 It comes with red and black tag less labels with size above rothco. 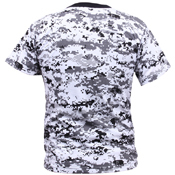 It also has small white care labels which are sewn inside the side seam.